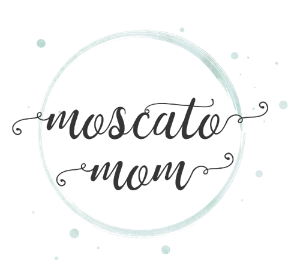 Check out what's new from MoscatoMom.com! For the last few years, Mike and I have been putting money away to put down on a new home. 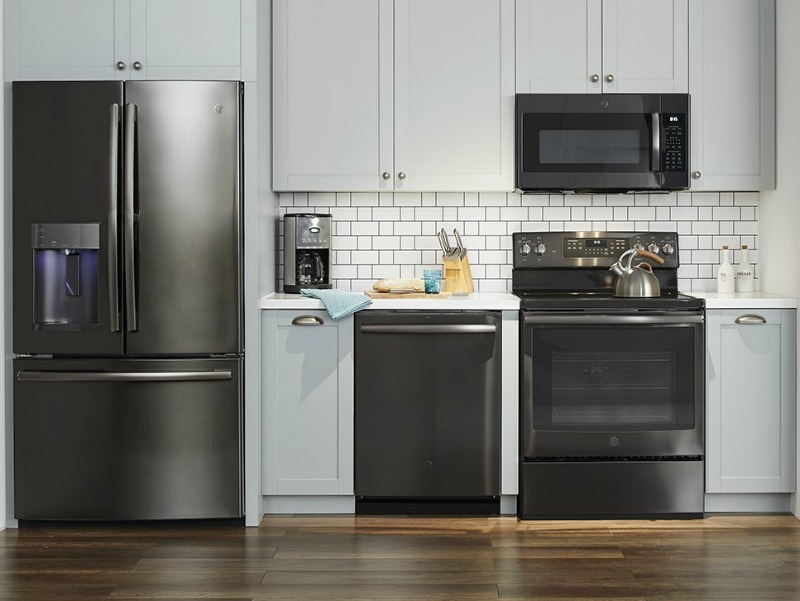 But as the girls have gotten older – on even moving out on her own – we have started to think that instead of setting ourselves up with a new 30-year mortgage, remodeling our already-nearly-paid-off […] The post Remodel Your Kitchen with GE Premium Finish Appliances from Best Buy appeared first on .